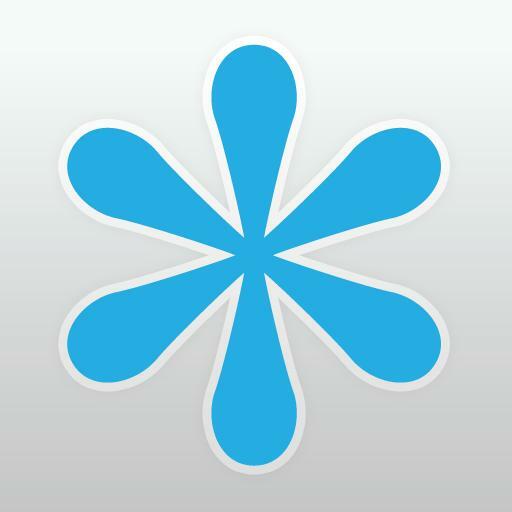 October 25: Sprint in the United States. 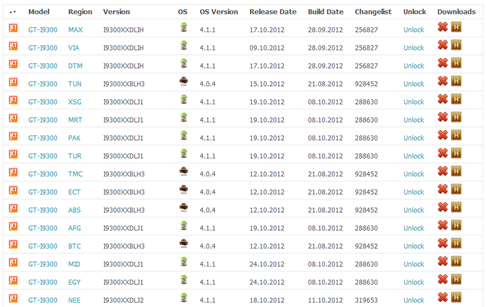 Not bad at all - looks like the next platform distribution update won't be as depressing. 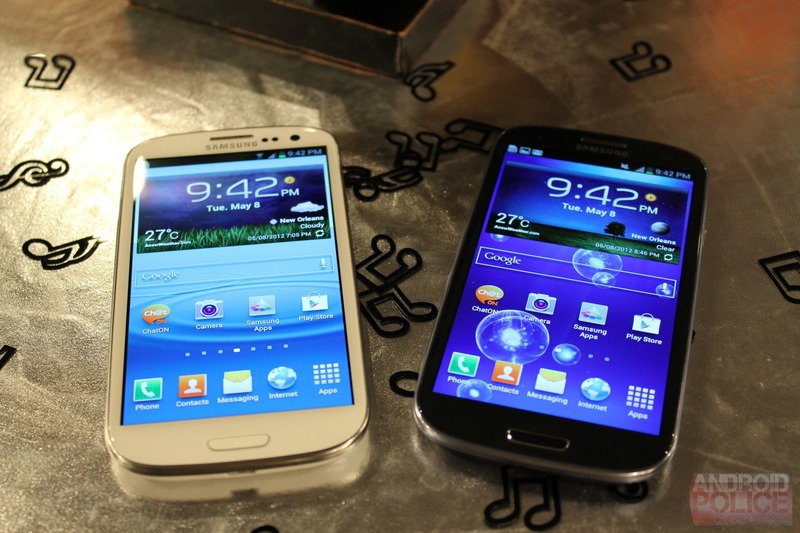 Samsung continued the European rollout of Android 4.1.1 to Galaxy S IIIs today with updates going live for carrier unbranded handsets in France and Germany. 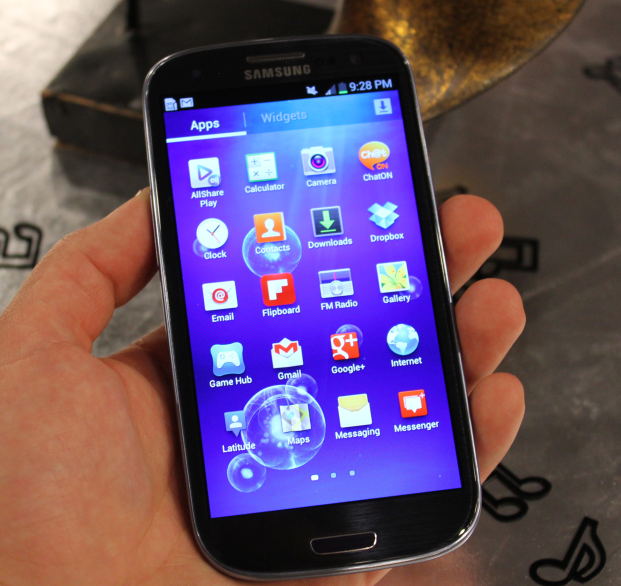 Jelly Bean is also hitting SGS III devices on France's third largest mobile operator called Bouygues. October 22: O2 in UK and Ireland; Vodafone in UK, Italy, Czech Republic, and Germany. The Vodafone launch started today right on schedule, as per this post from a few days ago. 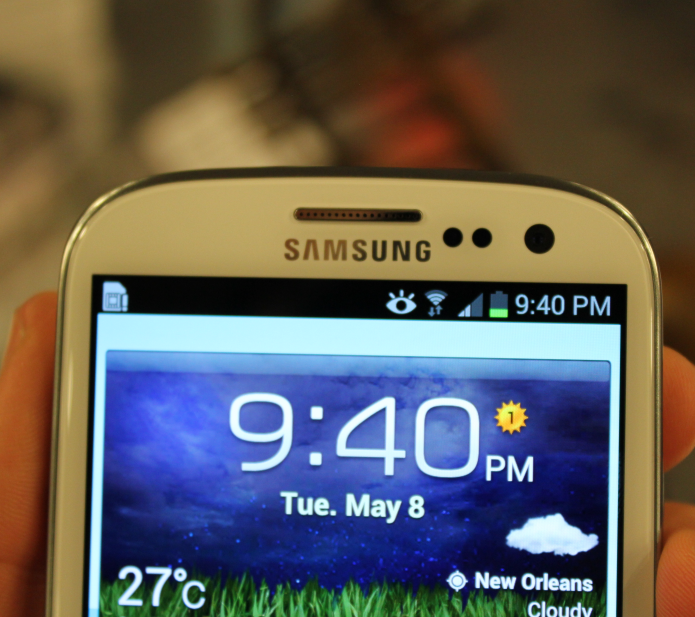 The Jelly Bean update for the Galaxy S III is steadily spreading to more countries in Europe, in addition to Poland, Sweden, France, Spain, Romania, and Austria. 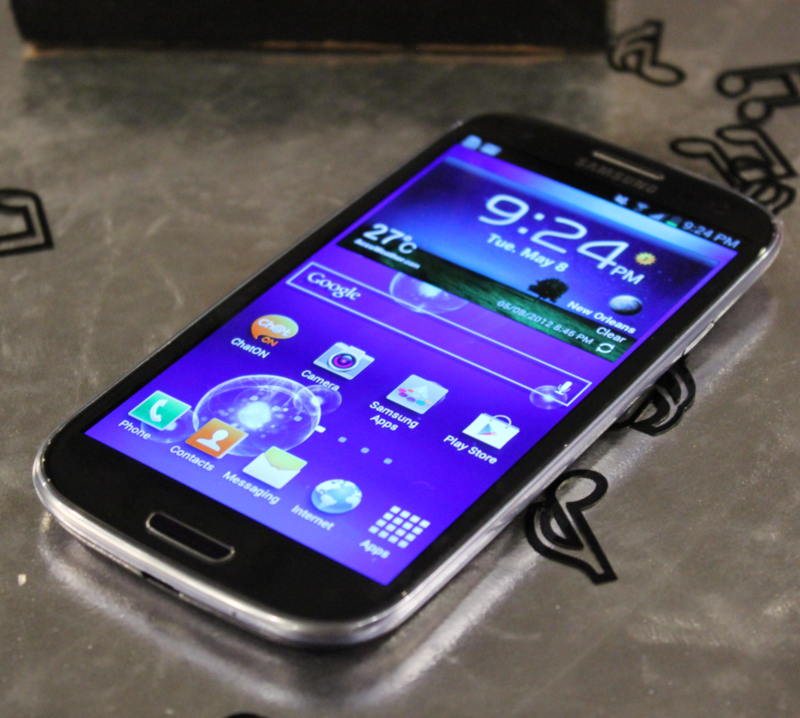 Today, it started rolling out in Italy (H3G), United Kingdom (H3G), Switzerland (Swisscom), and Ireland (Three), as well as on another Austrian carrier called 3 Austria. As far as I can tell, H3G, Three, and 3 are all owned by the same giant company - Hutchison Whampoa (some names are even interchangeable), so four out of five pushes today seem to be a coordinated effort. 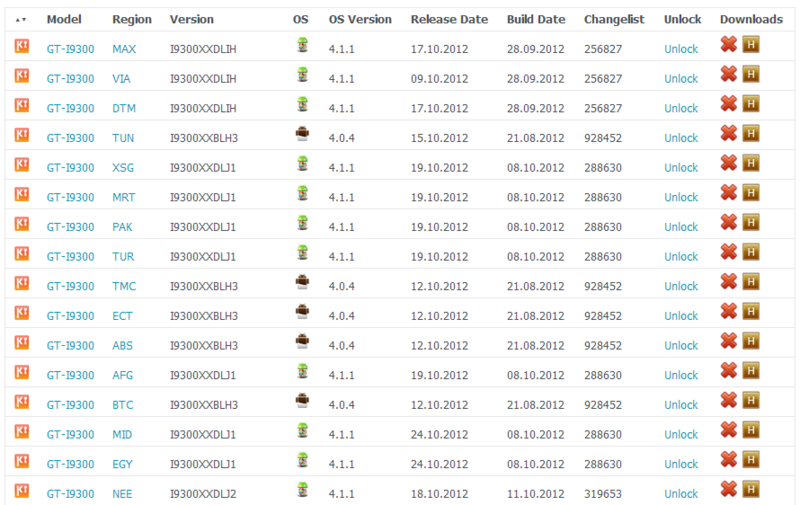 The floodgates seem be open, folks - the Jelly Bean updates for the Galaxy S III are now rolling out all over Europe. 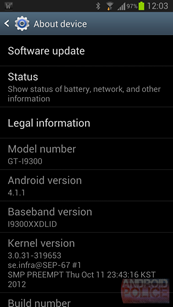 Last month, Samsung shared Android 4.1.1 with Polish users, took a break to fix some bugs, and restarted the process two days ago in Sweden. As of today, the list of countries has expanded quite a bit - France, Spain, Romania, and Austria. All signs point to a much wider rollout, and I wouldn't be surprised if even more territories and carriers show up within the next 48 hours. 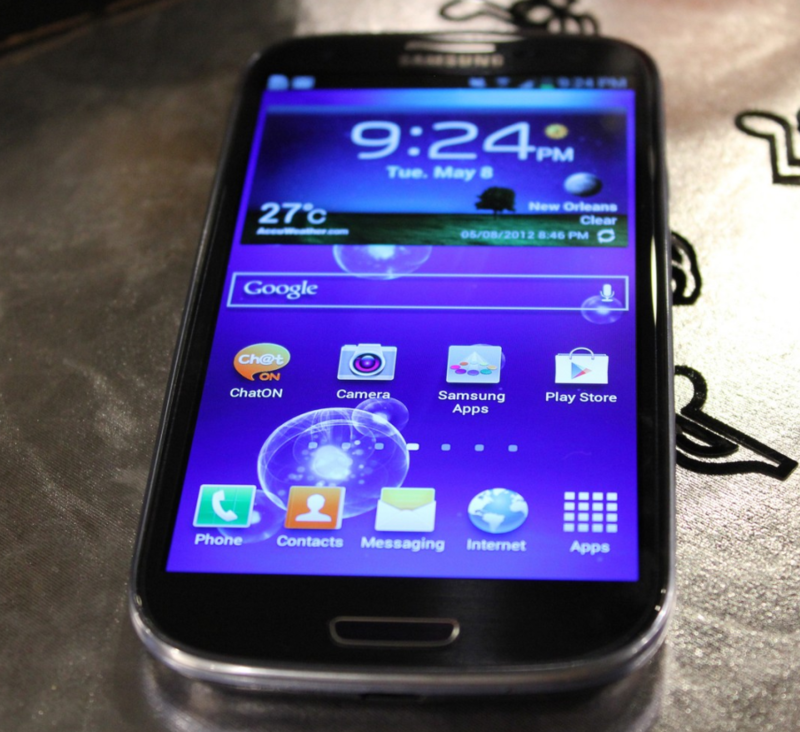 The European Galaxy S III Jelly Bean update first turned up in Poland about three weeks ago. At the time, we were hoping it was a good indication that the rest of Europe would follow soon after, but that's about the last we've heard of it until today. 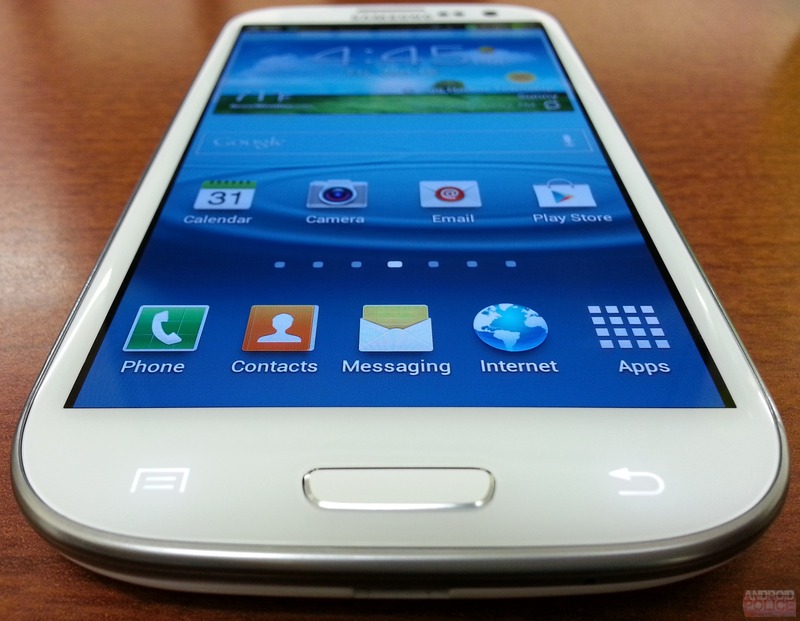 In the meantime, Samsung did fire up the update in Korea and reiterated it would soon show up in the States. 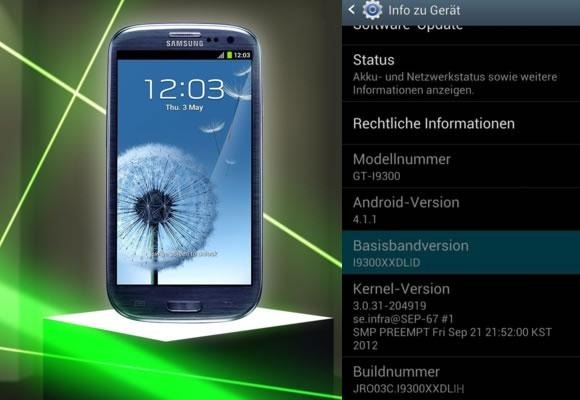 One of the most anticipated OS upgrades in recent Android history has reportedly begun in Europe (specifically, Poland) where official Samsung Galaxy S III Jelly Bean firmware was discovered via Kies a couple of hours ago. 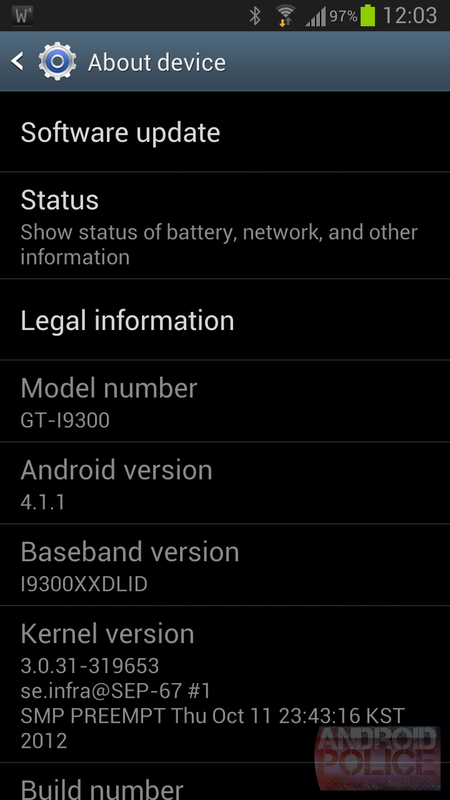 Since no carrier marking was attached to the announcement by SamMobile's tracker, it looks like the update applies to the unlocked, unbranded variant localized to Poland - specifically, GT-I9300MBDXEO. Google Now and the updated Google Search, offline speech recognition, Project Butter, expandable notifications - it's all there.